If you’re looking to achieve your goals, trying a quality supplement is a sometimes good option. 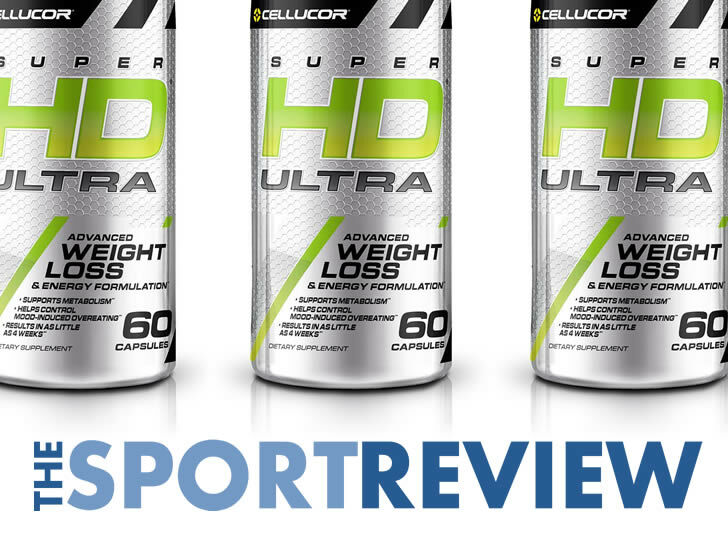 We’re always on the lookout for the best supplements on the market and so we were intrigued to hear about SuperHD Ultra. 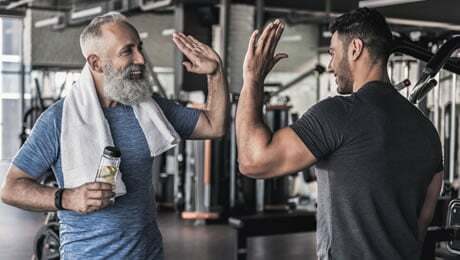 It’s made by the popular supplements brand Cellucor and promises to help to support you in a number of ways as you look to achieve your goals. The manufacturer also claims that you could see results in as little as four weeks. Naturally, we wanted to know more, so we took a close look at this particular supplement. What does SuperHD Ultra do? SuperHD Ultra is designed to help support you as you take responsibility for your results. Cellucor say that it’s been specifically designed to work in a number of ways to help you on your way towards achieving your goals. It’s also good that Cellucor have designed this particular supplement to work in multiple ways, as these kinds of products tend to be more effective. SuperHD Ultra also uses a good dose of Caffeine, which a common theme in supplements of this type. Let’s take a close look at the substances SuperHD Ultra uses to see how good this product really is. As you can see, SuperHD Ultra uses five specific ingredients to achieve its effects. Let’s focus on the most important ones now. 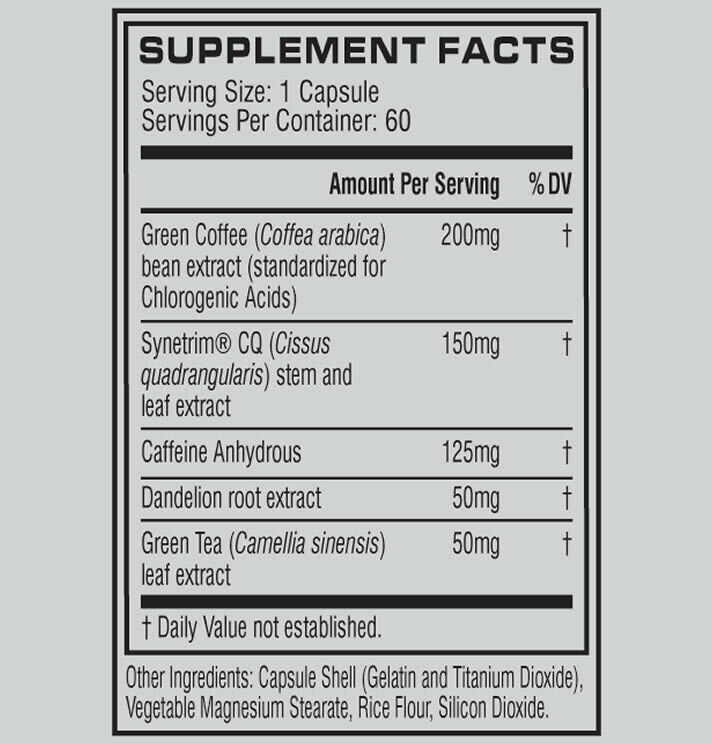 • Caffeine Anhydrous – A quality ingredient and one of the first things we want to see in a supplement like this. You’ll usually find Caffeine as one of the main ingredients in the top supplements in this category. • Green Tea Extract – This is another one of the best ingredients out there. You’ll find it in plenty of health supplements and many similar products. Of course, it’s also popular as a hot drink. • Green Coffee Bean Extract – Another solid ingredient. It’s derived from coffee beans in their natural, unroasted state. In case you didn’t know, Green Coffee Beans are rich in a substance called Chlorogenic Acid. • SynetrimCQ – We haven’t seen this ingredient in many supplements before. Cellucor claim that they’ve included it for a specific reason, but we’re not really convinced. • Dandelion Root Extract – Again, this is not one of our top-rated ingredients and we’ve not seen it in many products before. Although Cellucor SuperHD extract does contain some of our favorite ingredients, we would have added a couple more to make this a truly great product. Firstly, it was a shame that there was no Cayenne Pepper in this product. We love to see Cayenne in this type of product and you’ll find it in most of the similar supplements in this category. As we mentioned above, we would also have rather seen Glucomannan used rather than SynetrimCQ, which we don’t know too much about. Another missing ingredient was Black Pepper Extract. It’s always good to look for this in any kind of supplement and it’s a popular inclusion. 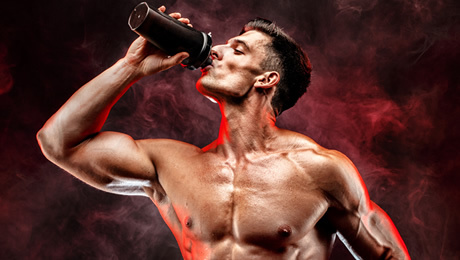 We recently updated our guide to the best so-called ‘fat burner’ on sale right now. Check out it by hitting the link below. 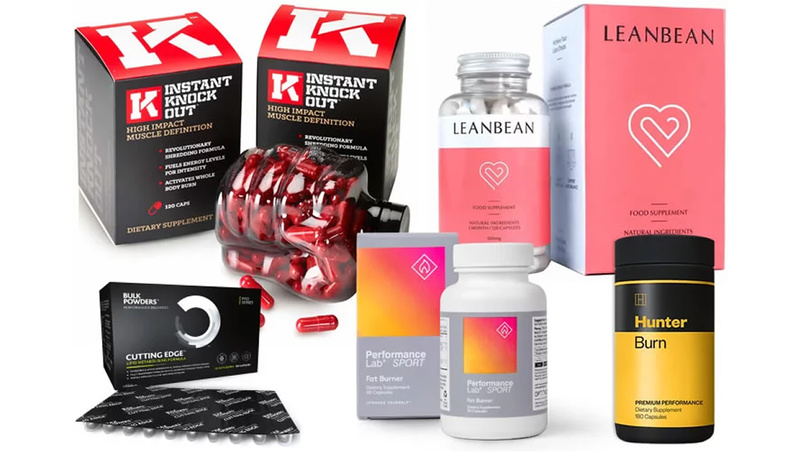 We’ve also got a specific guide to the selecting our pick of the best supplements for women on the market right now. The main thing to look out for in supplements like this is the stimulant content. Each capsule of SuperHD Ultra uses 125mg of Caffeine, which is quite a lot, and may be too much for some people. Too much Caffeine can cause problems such as the jitters and energy crashes, not to mention the problem of possibly keeping you awake at night. Most modern health and fitness supplements are pretty safe, but we still recommend taking a close look at the ingredients and checking that you’re not allergic to any of the substances. 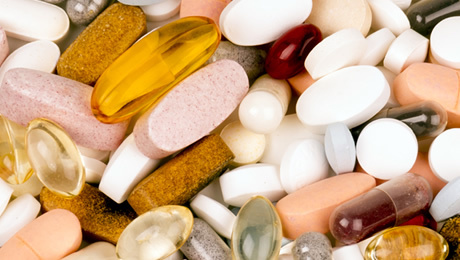 We also always advise speaking to your doctor before taking any new supplement for the first time. Each bottle of SuperHD Ultra contains 60 capsules. That means that if you stick to the recommended dose of two capsules per day, one bottle will last you around a month. The directions say that you should take one capsule before breakfast and another before lunch. As we mentioned above, be wary of the Caffeine content. There is a warning saying not to take this product too close to bedtime because it could affect your sleep if you do. We did some digging online to find some reviews of SuperHD Ultra. The official website had a grand total of one review, and (surprise, surprise) it was for five out of five stars. We had a look elsewhere and found some people who had bought the product on Bodybuilding.com. One person said that it worked very well for them and that they had already seen some results. Someone else, though, said that they had been using the product for a month and said that they had only noticed a small difference. It’s not a bad product, but we think that there are some much better options on sale right now. We like the main ingredients of SuperHD Ultra, but it’s still missing some of our favorite substances like Cayenne Pepper and Glucomannan. Check out our updated list of the best supplements in this category by hitting the link below. 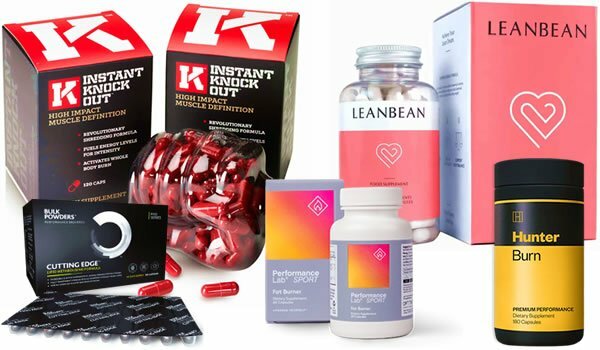 We say this in every single article we publish related to health and fitness supplements – there is no ‘magic pill’ when it comes to hitting your goals. The first thing you should do is make sure that your diet and training regime is up to scratch. That means ensuring that you’re eating healthily, have a solid exercise plan and getting plenty of rest. You’re not likely to notice many results unless you do that first. We can’t stress this enough – a supplement is designed to support you on your journey – but only if you’re making sensible lifestyle choices. You can’t expect to see results simply by popping a pill twice a day. It takes hard work and consistency to see real results. 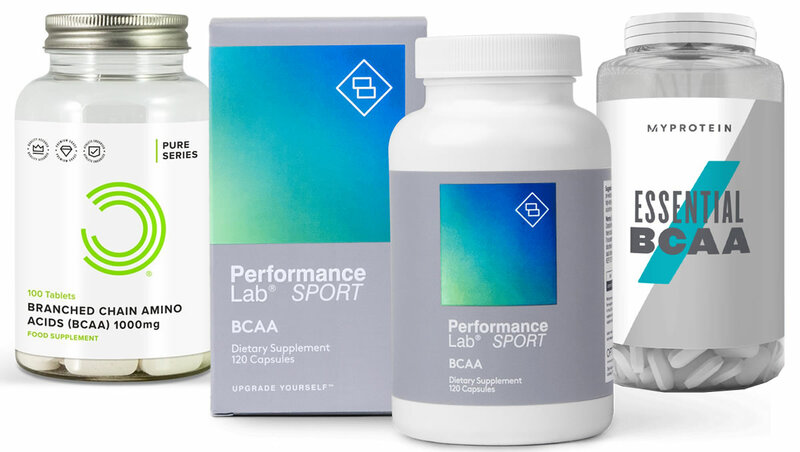 If you already have those things on point, then adding a quality supplement to your regimen can support you on your journey. That wraps up our review of SuperHD Ultra. Overall, this is a pretty good product with some of our favorite ingredients. 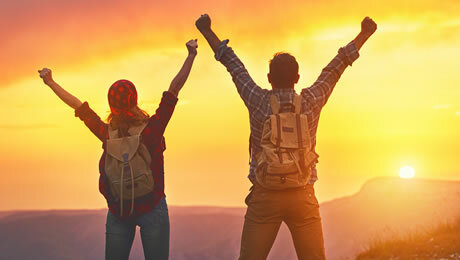 However, we feel that it can’t truly be considered as one of the best products on the market right now because it’s still missing a number of our top-rated ingredients, such as Cayenne Pepper and Glucomannan. 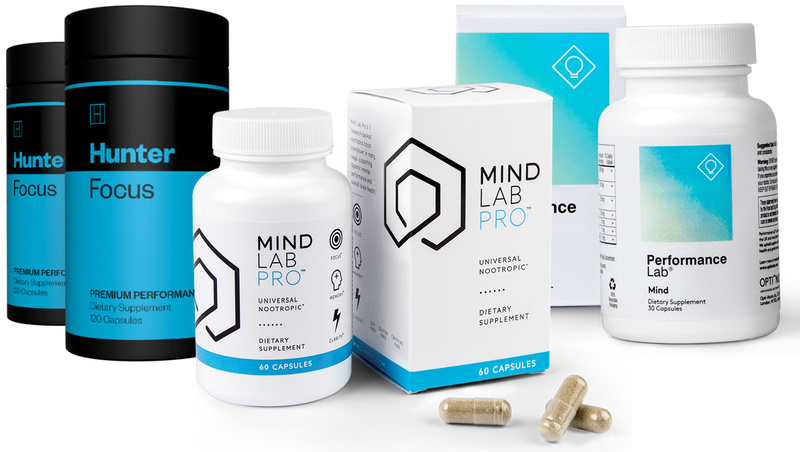 If you’re looking for the leading supplements on the market right now, check out our guide via the link below.